· Develops and implements programs and policies for monitoring and preventing safety hazards at the facility. · Develops and oversees Corrective Actions to safety issues. · Work with engineering when process modifications or installation of new equipment is made to ensure air, waste water and/or storm water permits are evaluated/modified by conducting emission calculations, performing toxic analyses, analyzing best available control technology. Must perform a manufacturing readiness assessment on all new equipment and/or process. · Maintain the OSHA 300 log for all work related injuries. · Complete administration of all worker’s compensation claims. · Performs field and safety measurements, safety evaluations, and hazardous waste evaluations. · Develops or provides input to hazardous material communications, including maintaining material safety data sheets. Maintains monitoring instrumentation and equipment. · Implements or recommends control measures for exposure to hazardous materials or conditions. · Provides technical guidance to management and labor organization regarding health related problems and correct use of protective clothing or accessories. · Monitors the company’s environmental, health & safety policy and ensure the plant is in compliance with applicable laws and regulations. · Chairperson to local Safety Committee. Responsible for creating agenda, meeting bi-weekly, communicating results. · Lead IAC Belvidere representative for all safety-related audits. · Acts as Management Representative for the implementation and maintenance of the plant’s ISO 14001 program. · Maintains working knowledge of new developments in the industry and government regulations. · Develops and facilitates training for workers on issues related to health and safety. 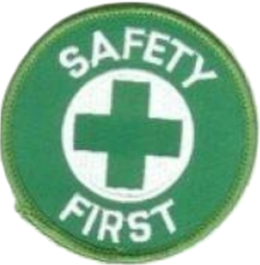 · Delivery of monthly safety training to all employees. · Delivery of safety training during New Hire Orientation. · Bachelor’s degree (B. A.) from four-year college or university; or five years related experience and training; or equivalent combination of education and experience. · Workers Compensation Professional, Certified Haz-Mat, Certified Powered Industrial Truck operator and trainer. 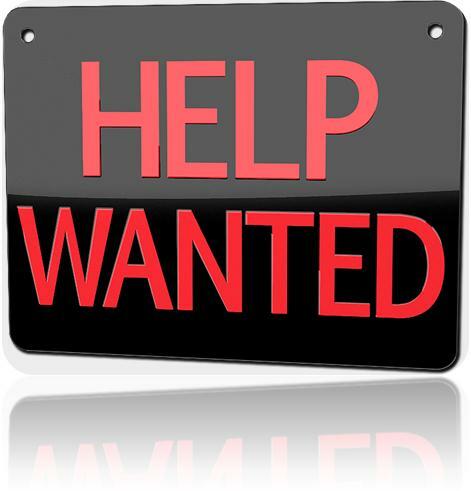 · Minimum of five years EH&S experience in a manufacturing environment. · Working knowledge of OSHA standards. · Should have six sigma/continuous improvement background.